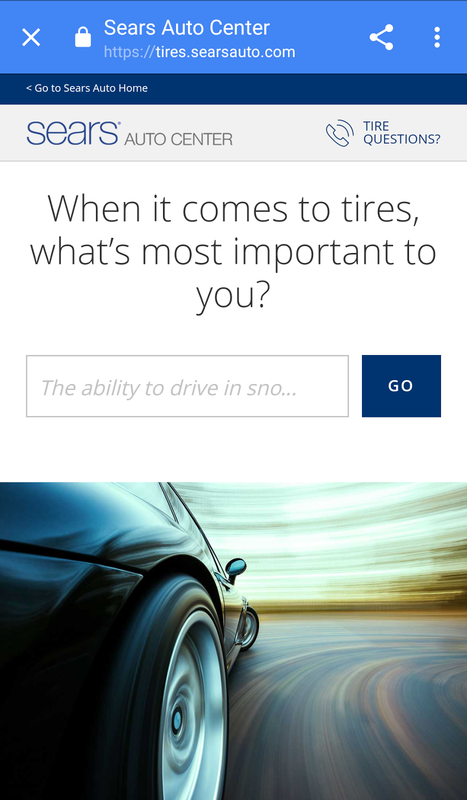 Rather than purchasing tires on websites that focus on price or performance, this new tire shopping experience was designed to be highly user-interactive, by integrating IBM Watson's natural language processing and showing tire results for users' different driving styles. 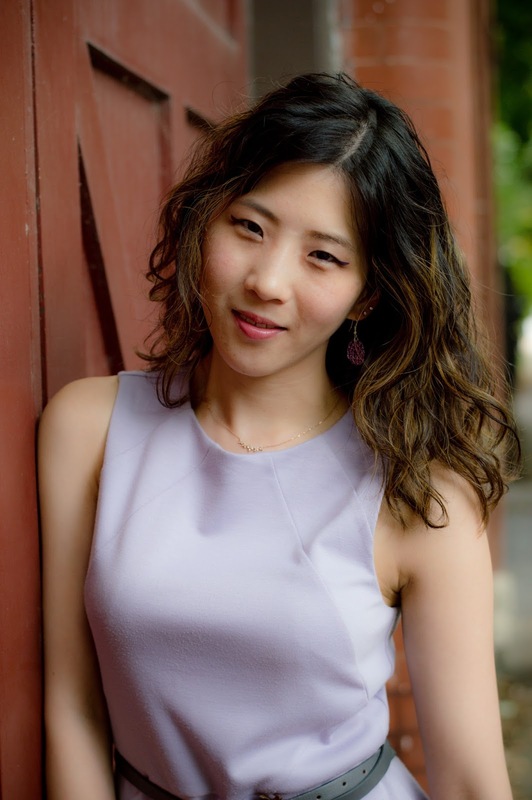 Gina Song, Manager of Digital Strategy at Sears Auto, will share how her team came up with the idea, how they collected user ratings, how they connect the web tool to the Sears.com e-commerce site, how they track the ROI and how the interface has been evolving. Gina will discuss the ins and outs of developing the experience and get feedback on how it may be improved. Gina Song is a passionate strategist who loves thinking from the consumer's perspective. Gina has digital strategy, product marketing, and UX experiences at Sears, Motorola Solutions, and Amazon. She is extremely cross-functional in areas such as strategy, marketing and product management and wants to be part of the people who will shape the future of digital advertising and technology.